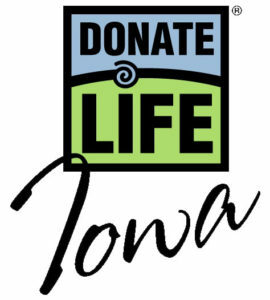 Events are planned across Iowa this month to raise awareness about the importance of being organ, eye and tissue donors. 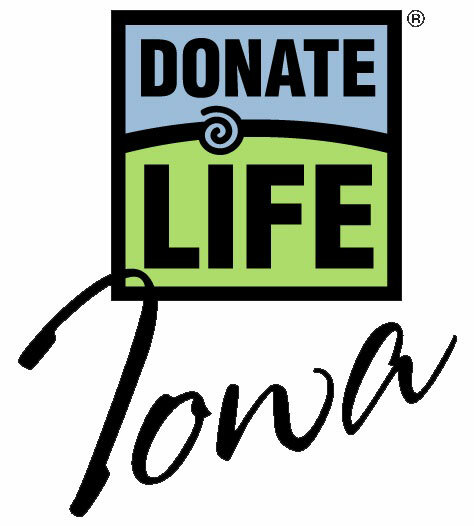 According to the Iowa Donor Network, during January of this year, there were eight organ donors in Iowa, 27 organs recovered for transplant statewide and 78 tissue donors. Of the nearly 600 people on the waiting list for organs in Iowa, some 520 are waiting for kidneys, 30 need a new heart, 28 need a liver and 13 need lungs. “Every ten minutes, someone new is added to the list, but unfortunately, an average of 20 people die each day while waiting,” Thielen says. “It’s important that we bring this awareness to people.” Knowing a person who died was a donor can be a comfort to surviving family members, Thielen says, since even in death, that person is helping others to live a better life. Many Iowans register to become donors when they renew their driver’s license, though she says there are no restrictions on who can be a donor. “Anyone, that’s what’s so nice about this,” Thielen says. “It doesn’t make any difference if you’re five or if you’re 95, there are tissues or organs that can be recovered to help people.” If the donor is under age 18, their parent or guardian will have the final say. Learn more about the Iowa Donor Network and register online at: www.iowadonornetwork.org.